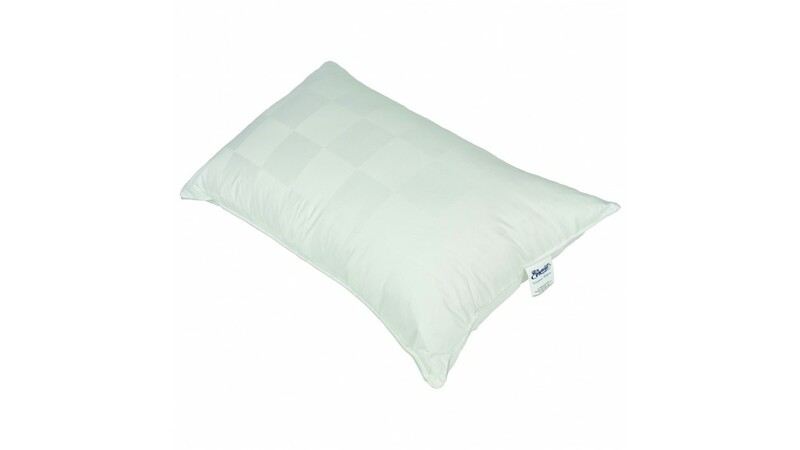 Luxury cotton sateen cover with polyester satin piping. 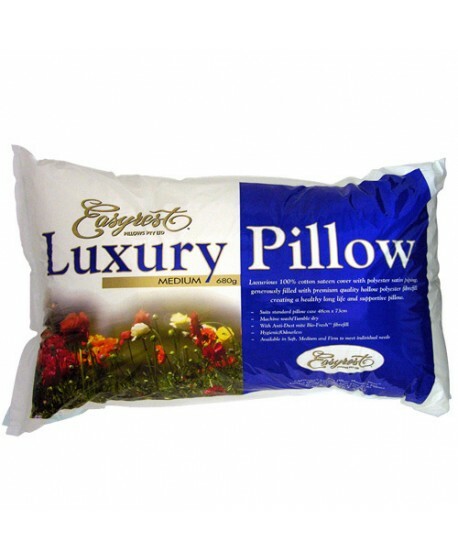 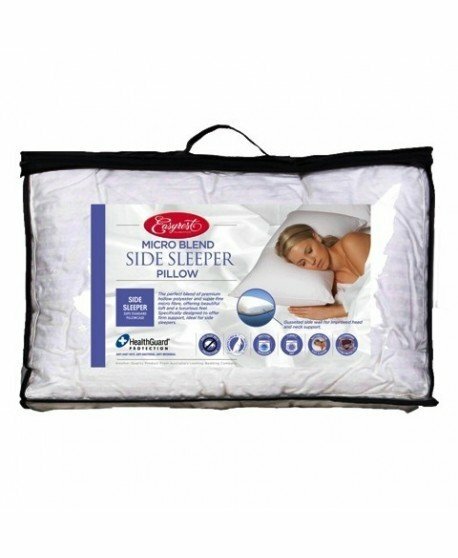 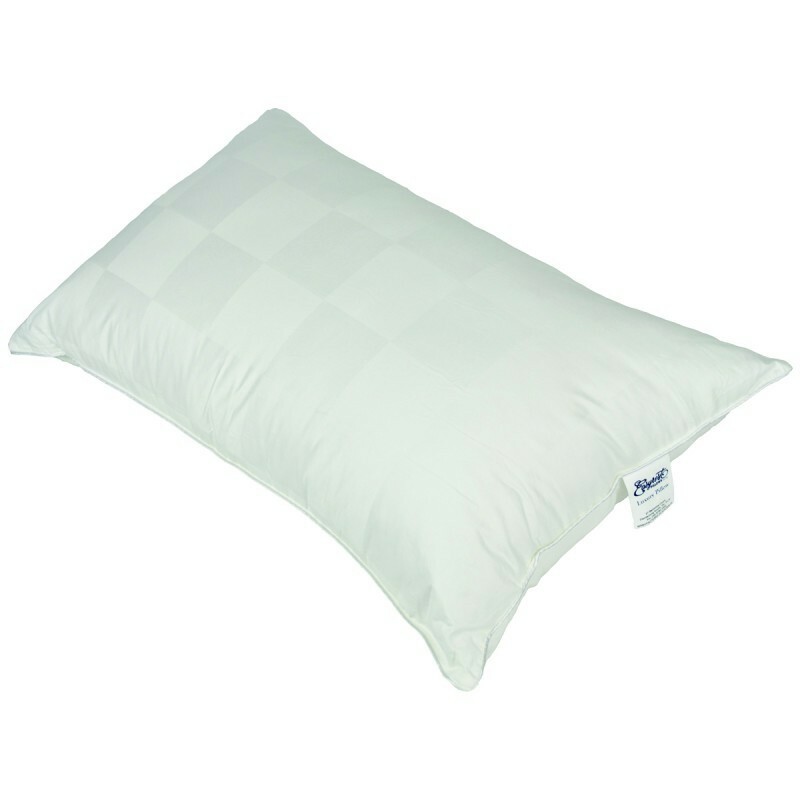 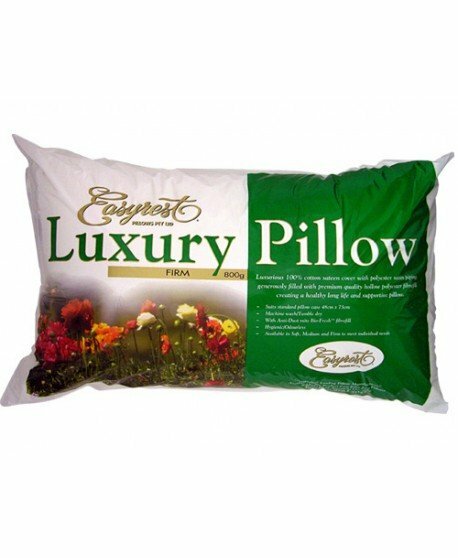 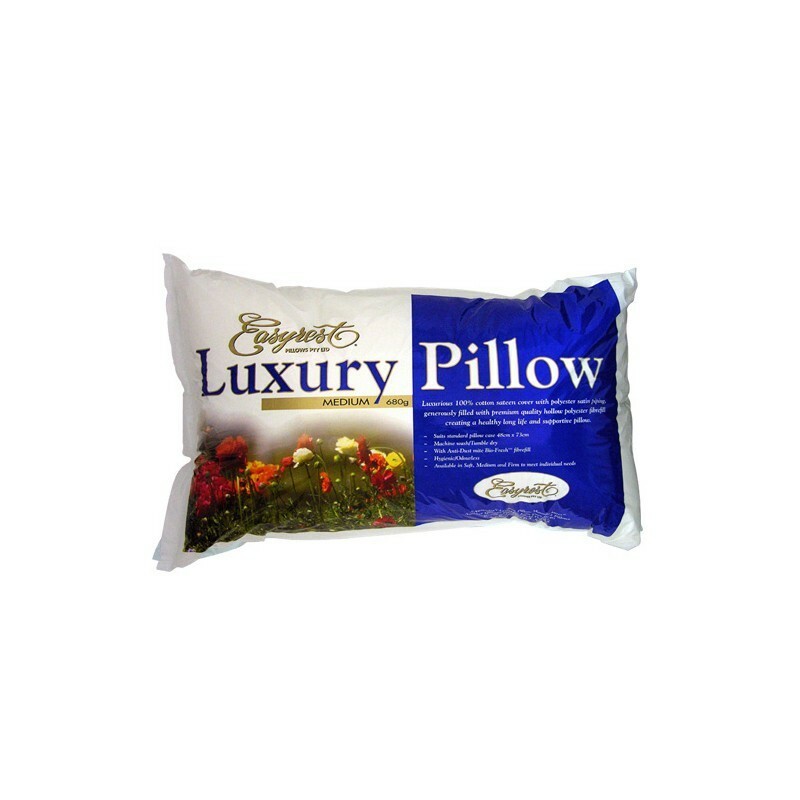 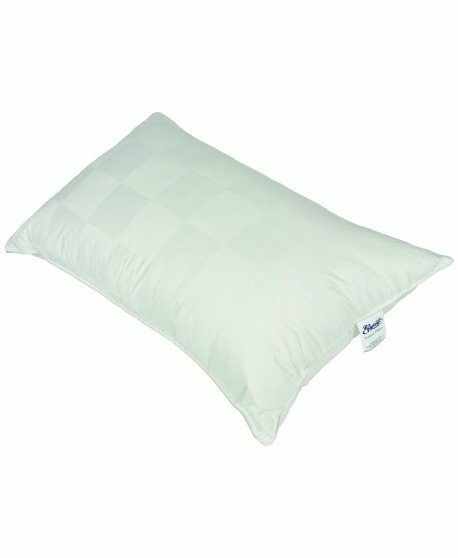 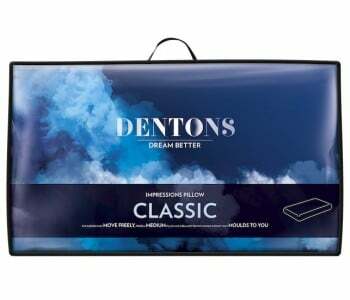 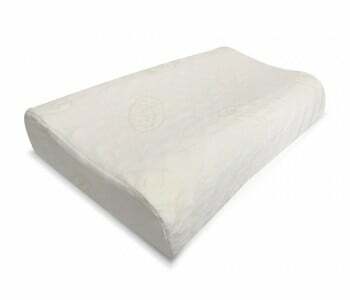 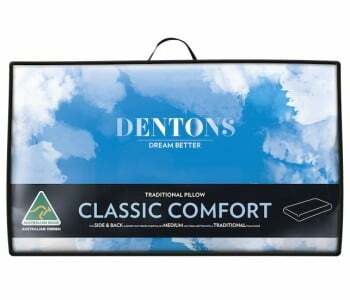 Filled with premium quality polyester fibre for lasting resilience support and comfort this medium filled pillow offers luxurious comfort to back and side sleepers. 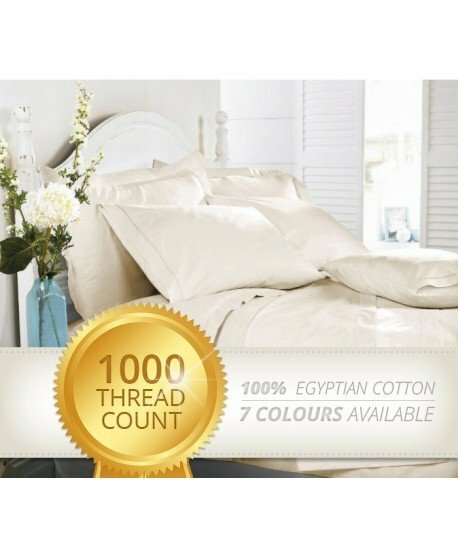 All products in stock are eligible for next day delivery.